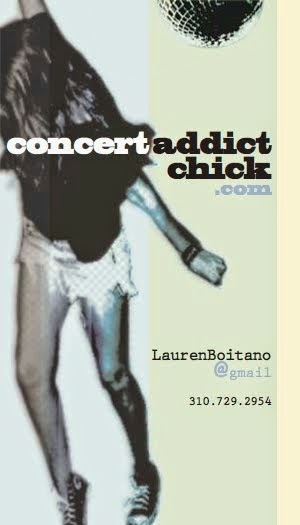 CONCERT ADDICT CHICK: Psycho by Muse - NEW! 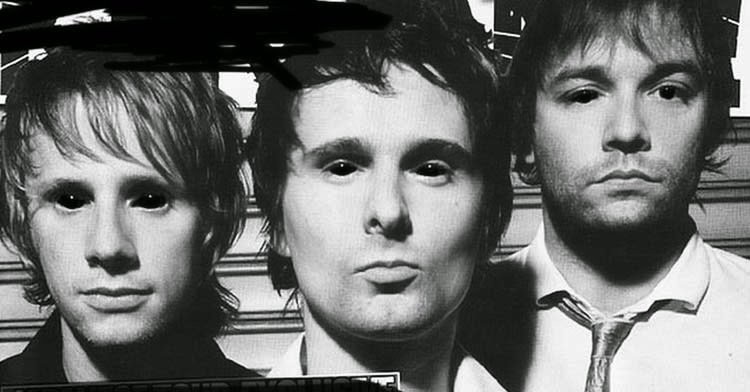 Psycho by Muse - NEW! 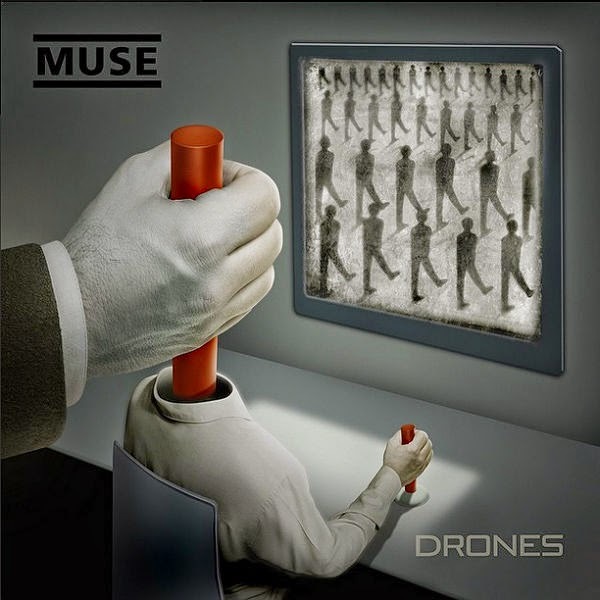 Check out the brand new lyric video for the 1st single from Muse's upcoming 7th studio album Drones which is set for release on June 8th! With a new album coming out in 2015, you'd think Muse would've headlined Coachella this year instead of last but whatever! If I ever find a way to work for Goldenvoice, I'll be sure to remedy these occasionally disappointing Coachella headliner choices ;) Aside from Jack White, the 2015 headliners are quite meh :-P Luckily though, a TON of the tiny font artists are significantly more exciting!